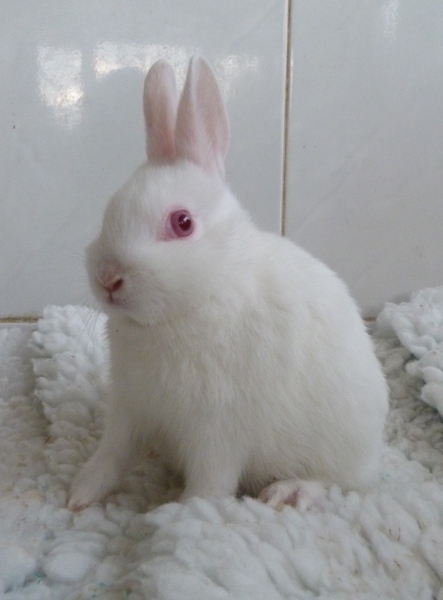 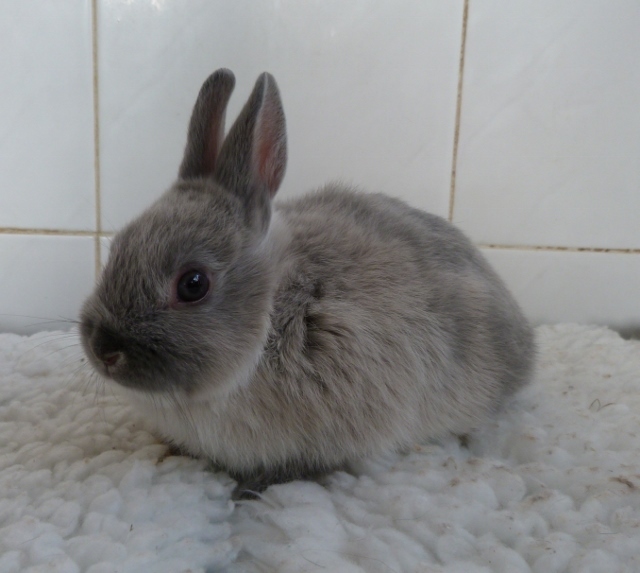 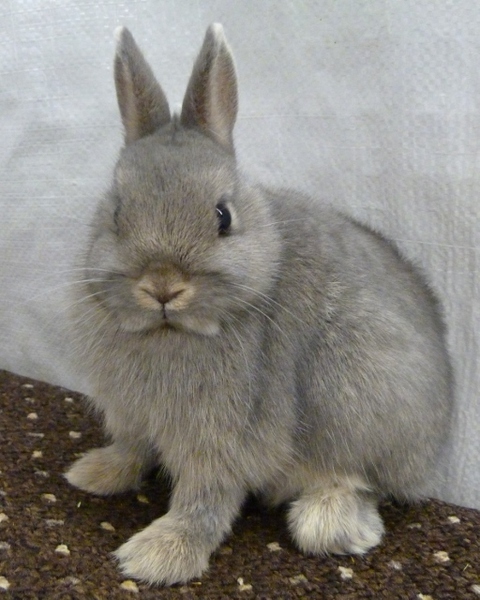 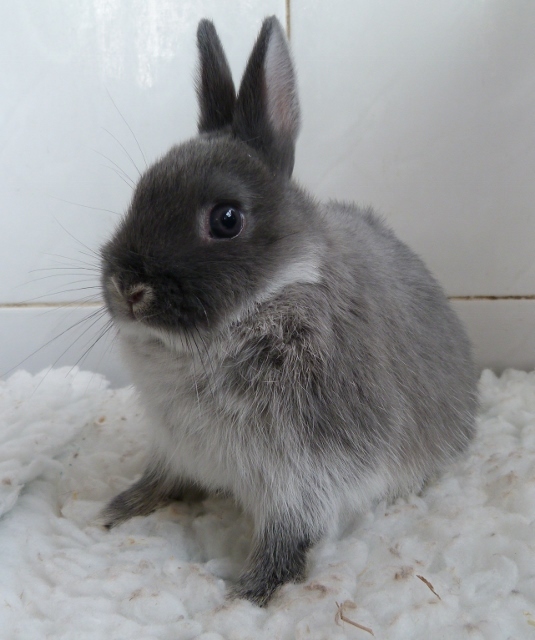 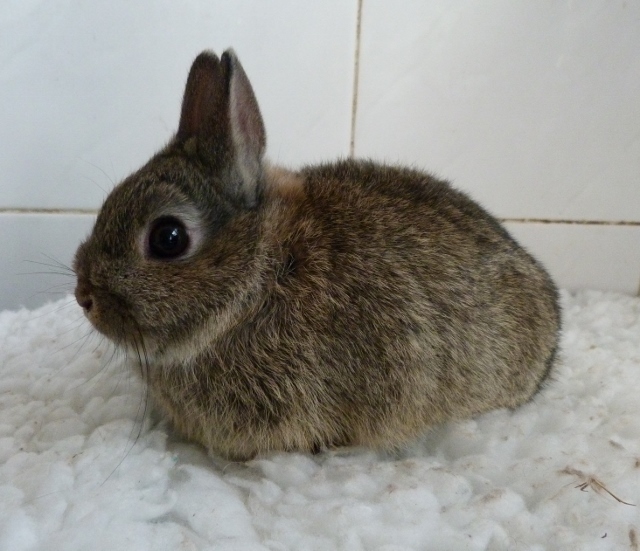 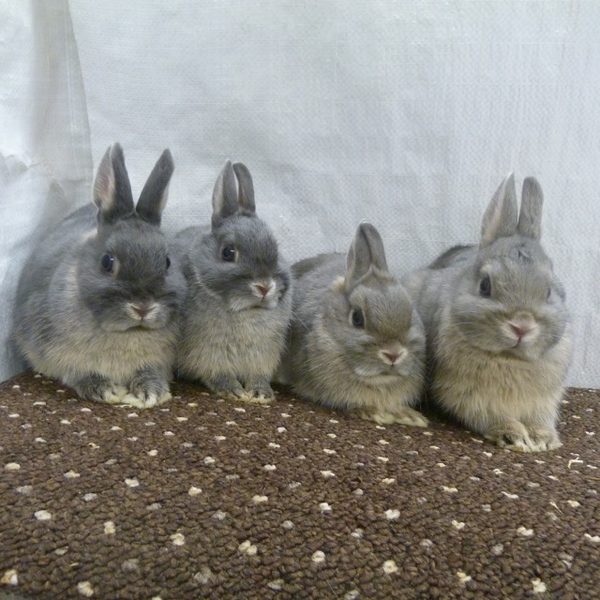 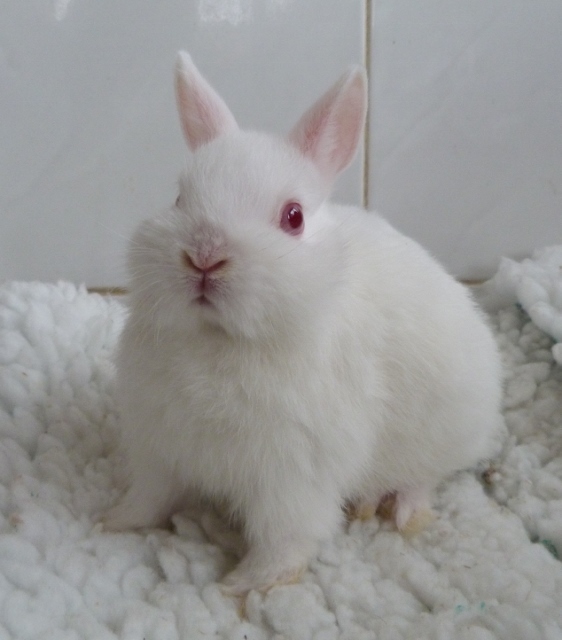 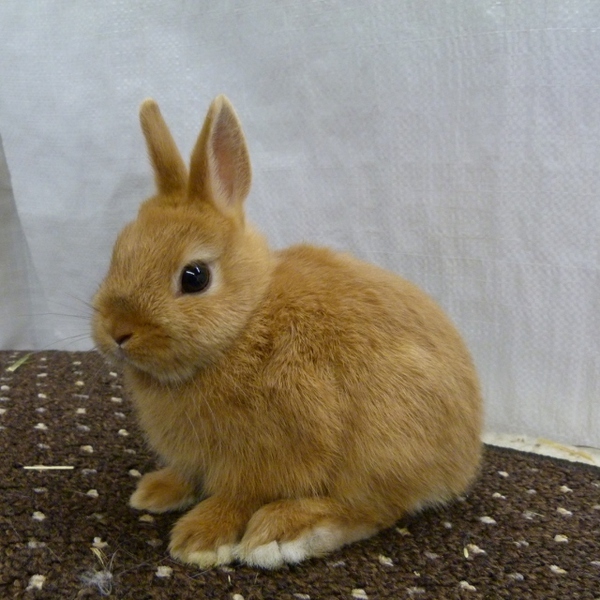 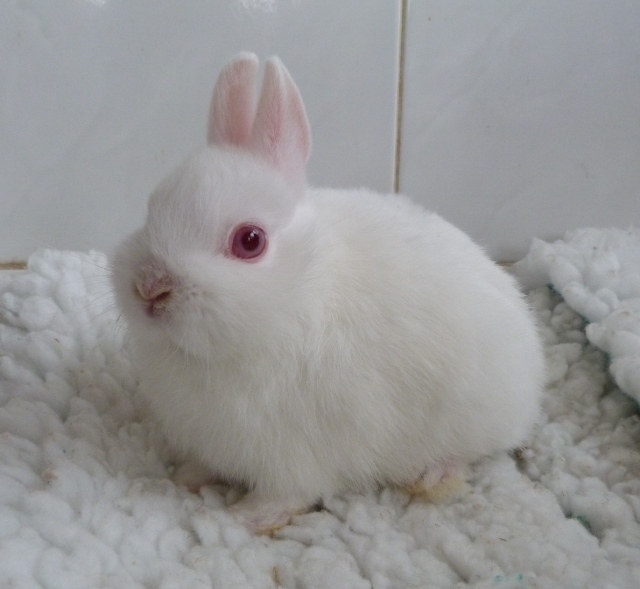 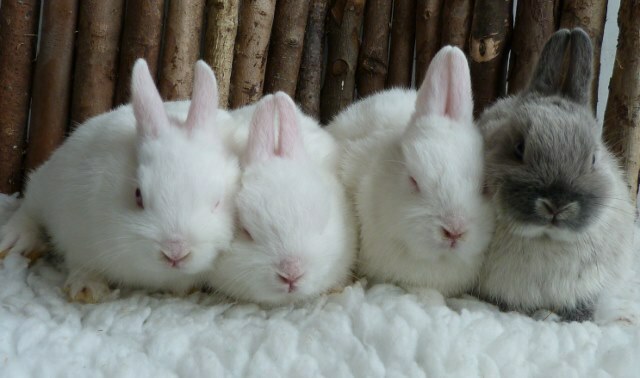 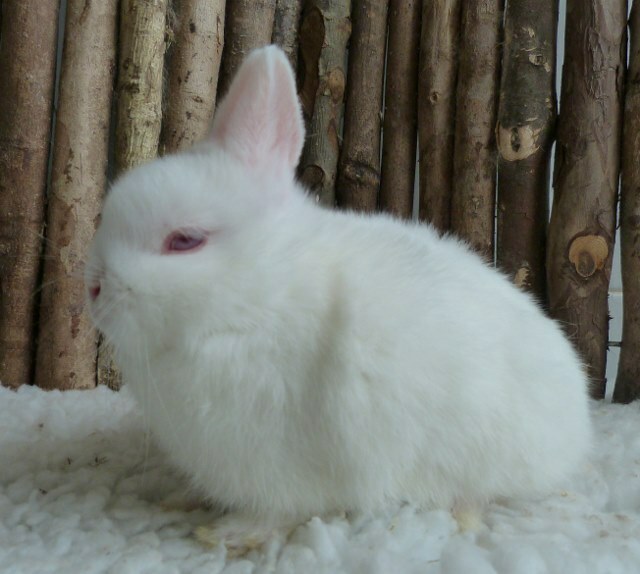 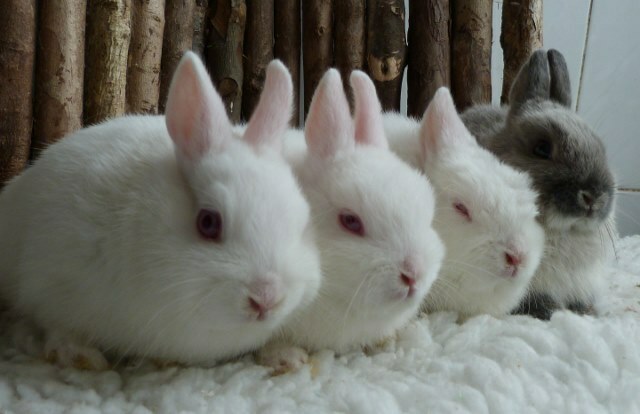 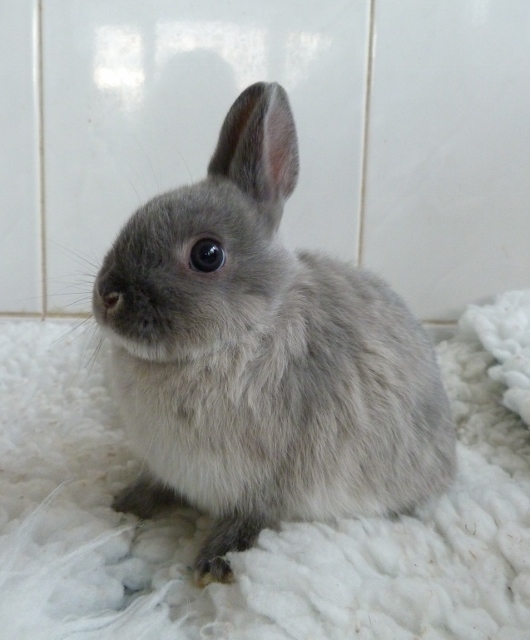 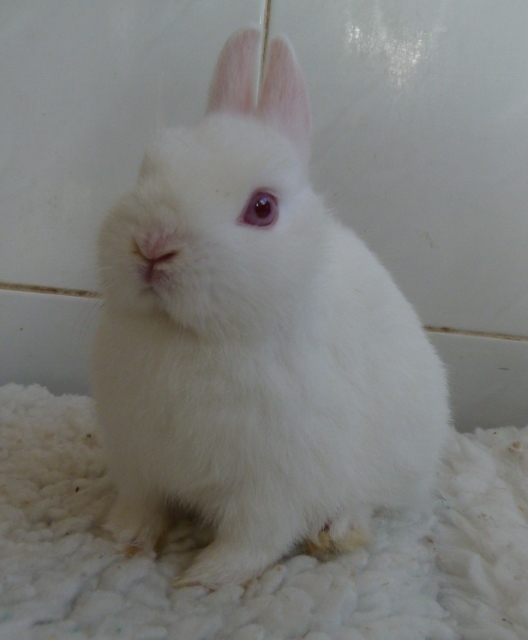 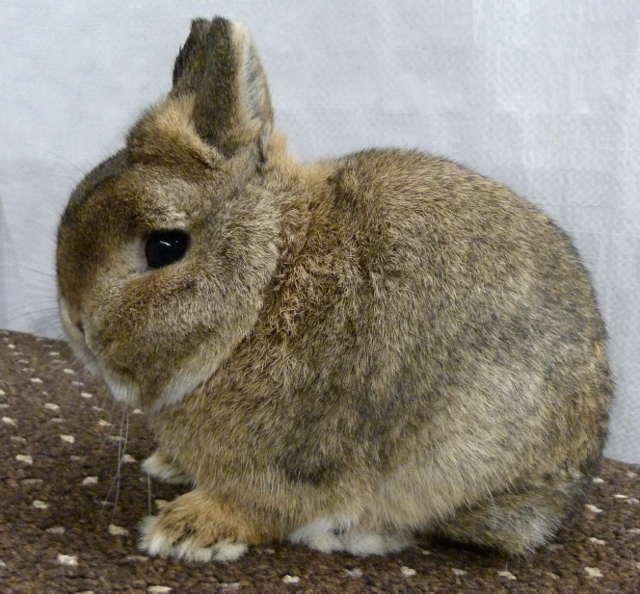 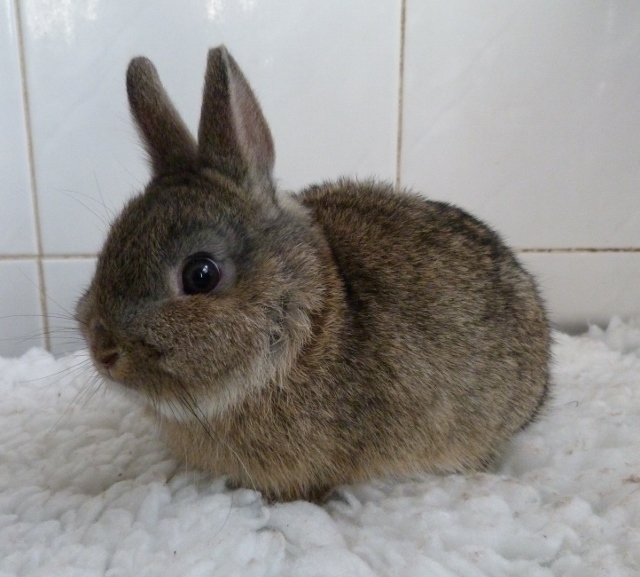 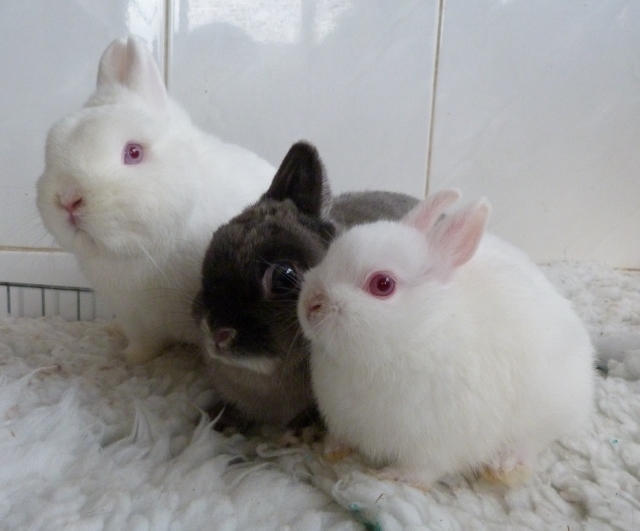 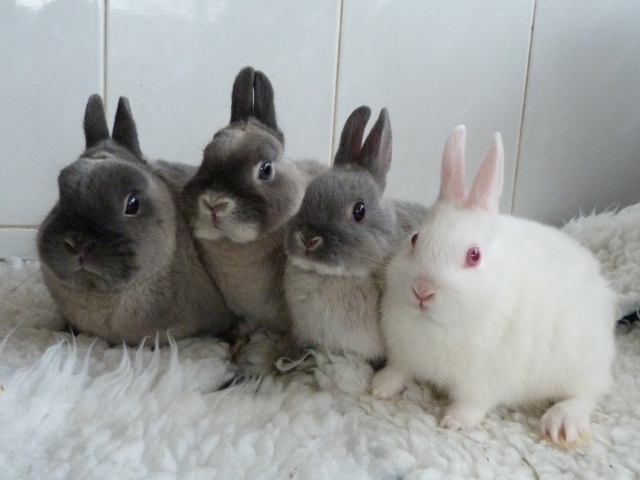 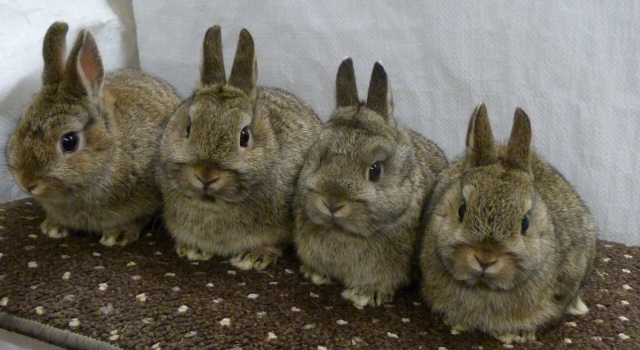 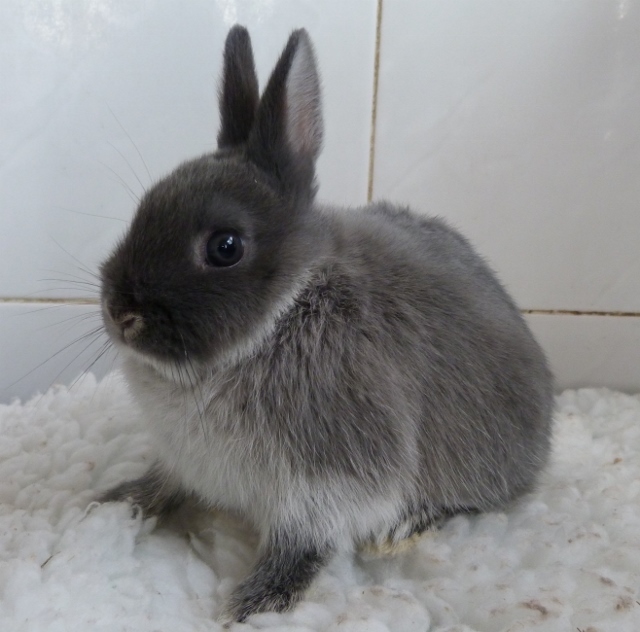 To inquiry about one of the above rabbits looking for a new forever home. 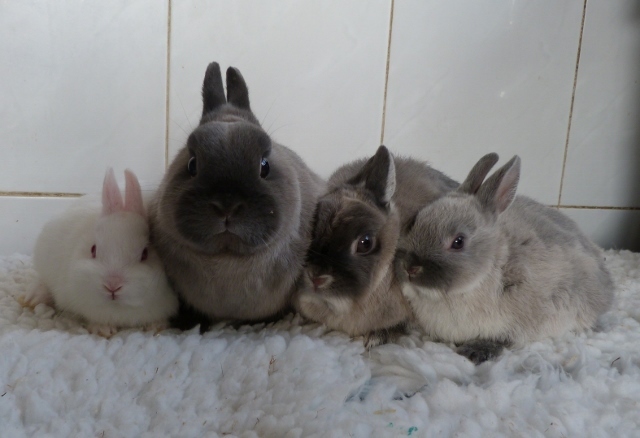 Photo's below of mum and Dad and their two siblings. 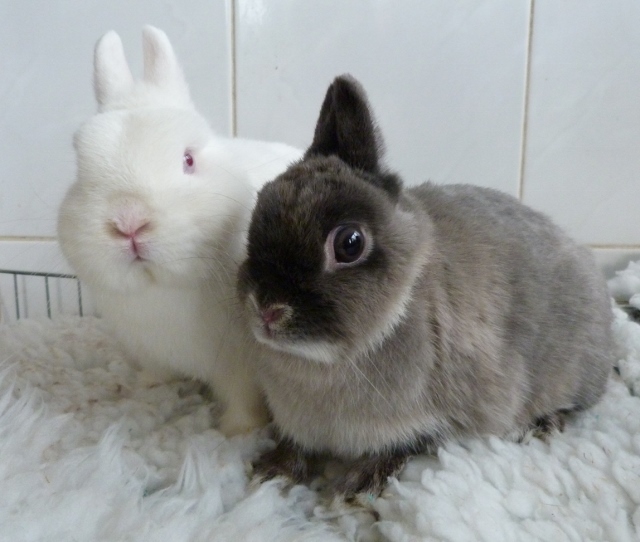 Their housing and accommodation must be agreed before deposits are accepted, preference will be given to homes wanting the full package and service that we provide. 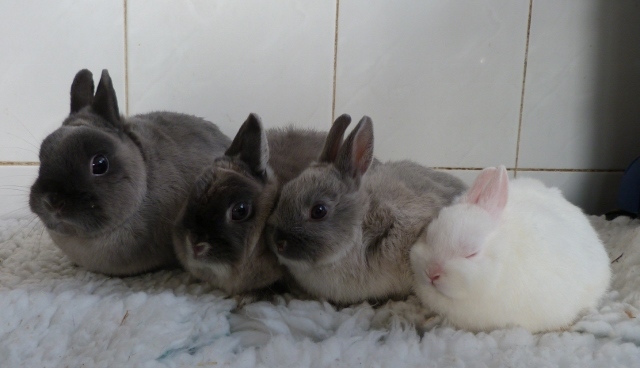 Homing a pet is not always a cheap option but doing it right the first time saves you time, money and ensures the well being of your bunny/s. 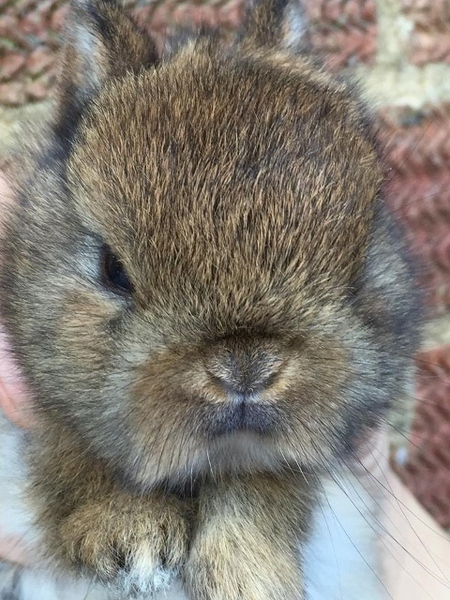 This Bunny ended up staying. 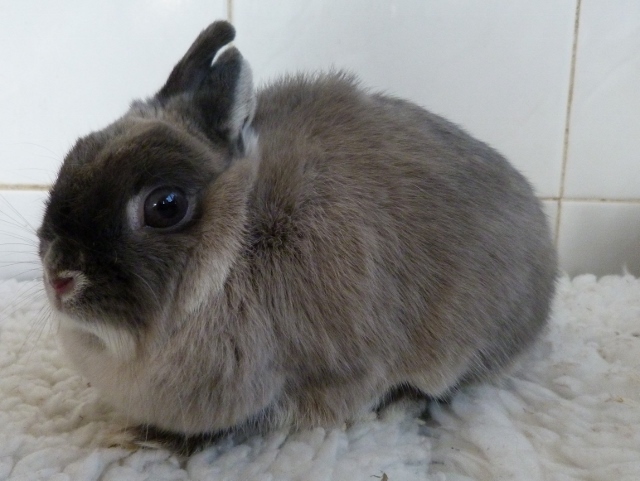 She has been to two shows so far-she is doing very well. 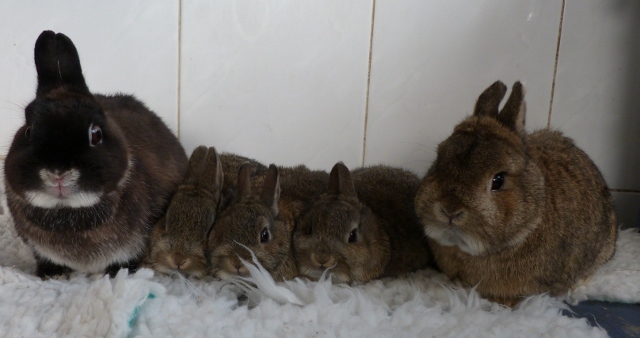 seen on the left, more photo's below with mum and dad and litter. 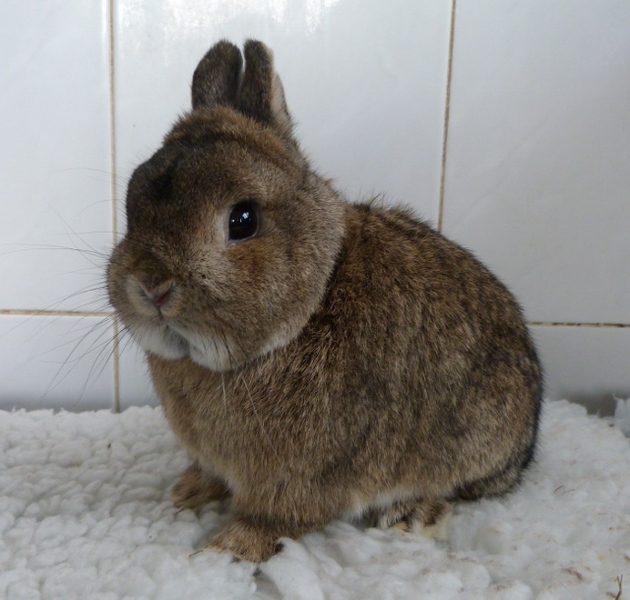 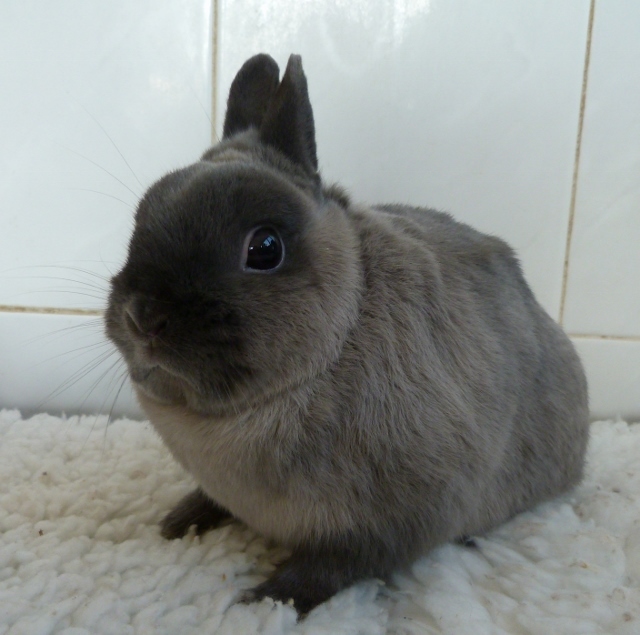 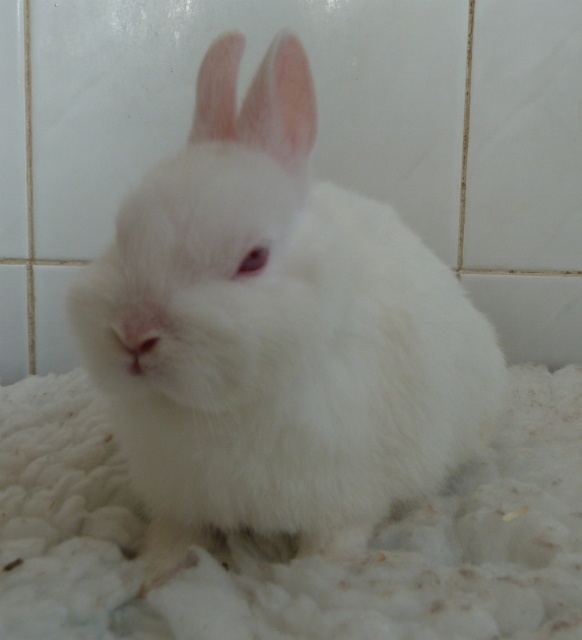 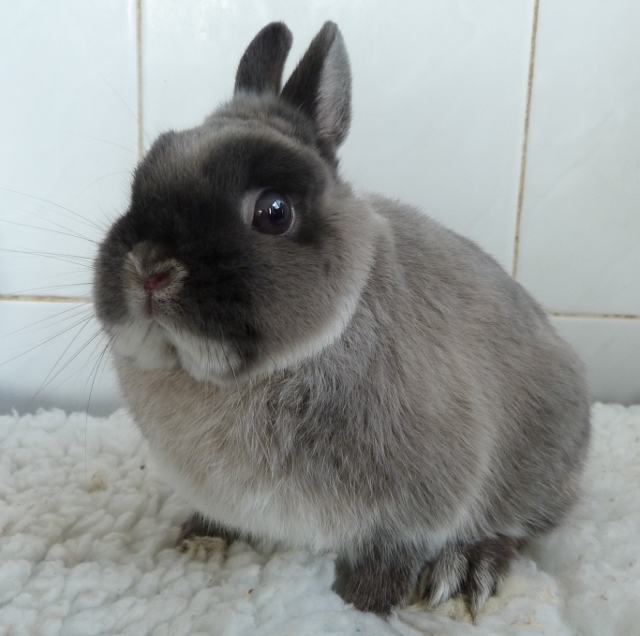 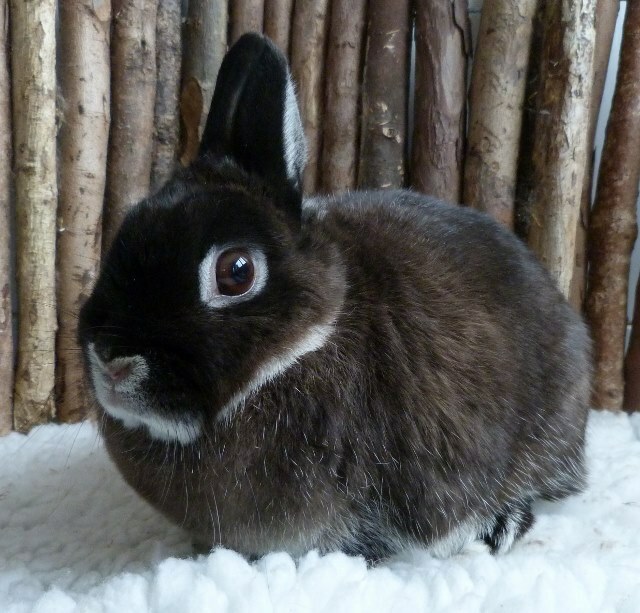 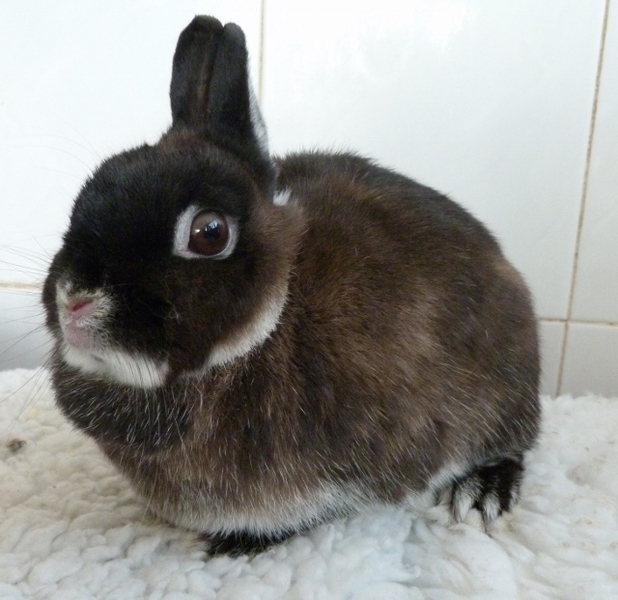 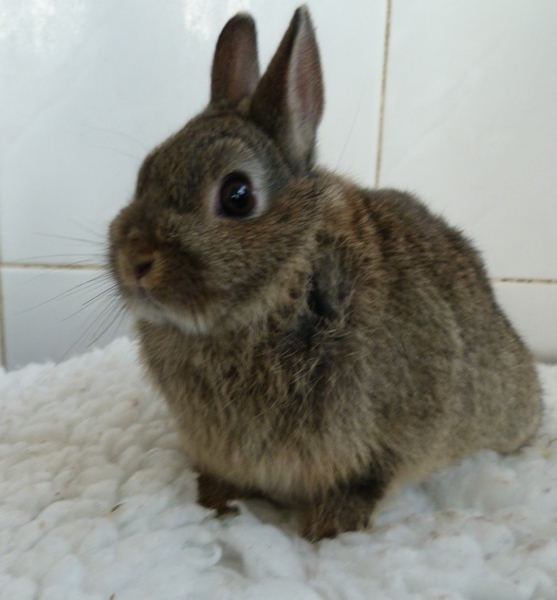 Homed as a Single house bunny and spoilt rotton. 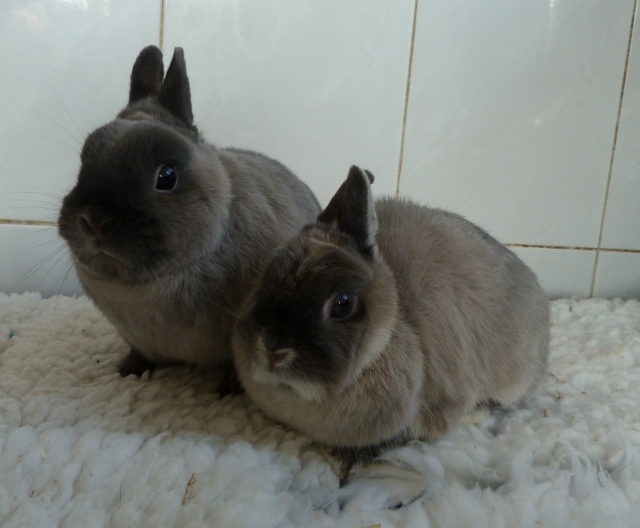 Agouti Buck homed with his sister on the right. 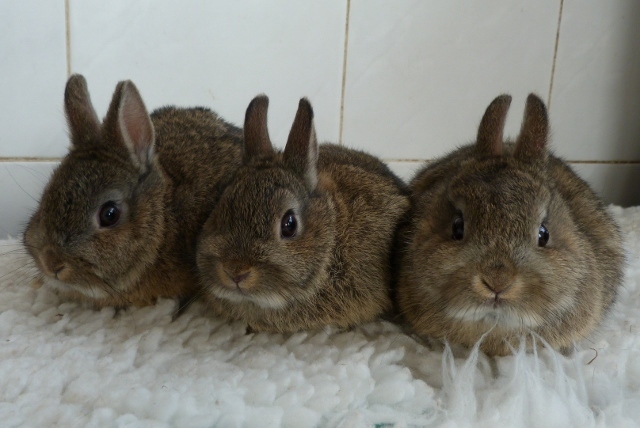 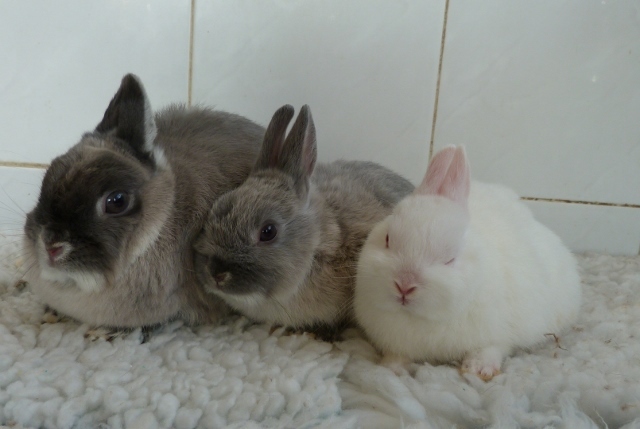 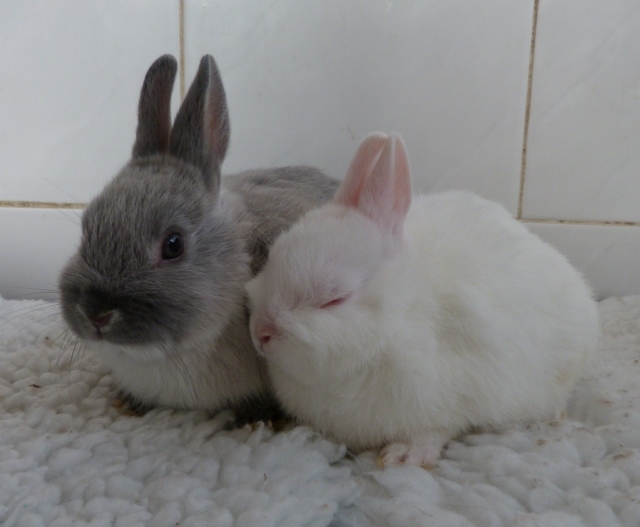 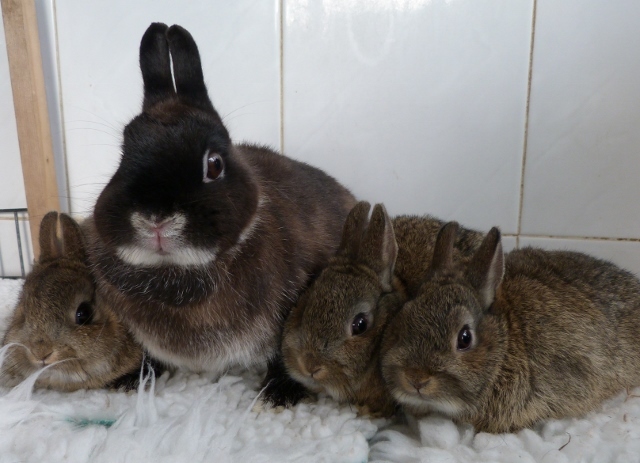 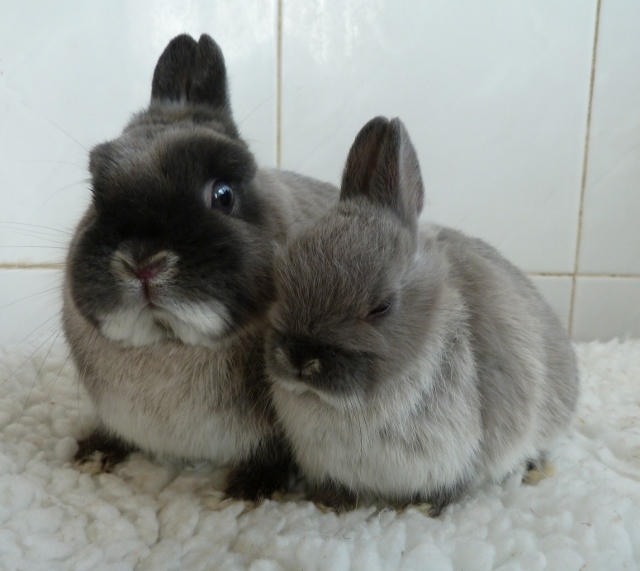 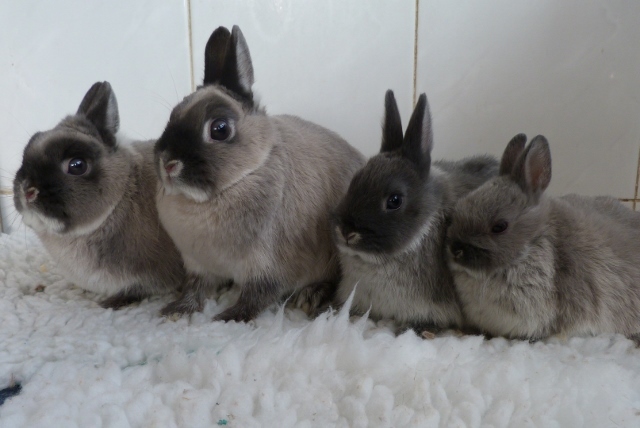 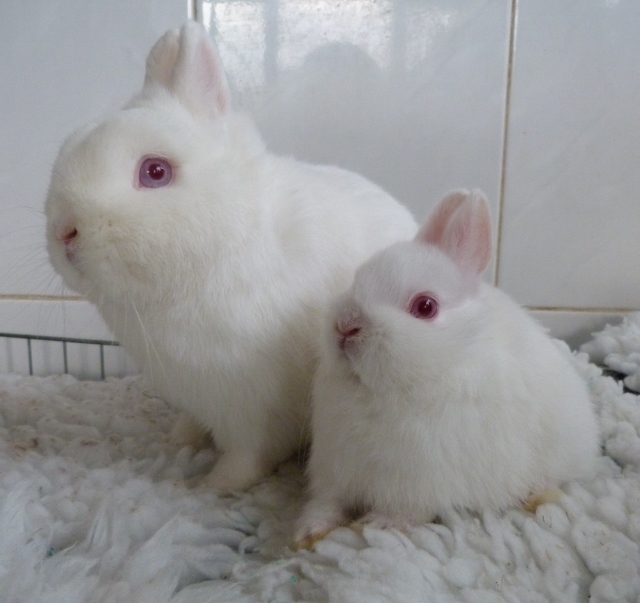 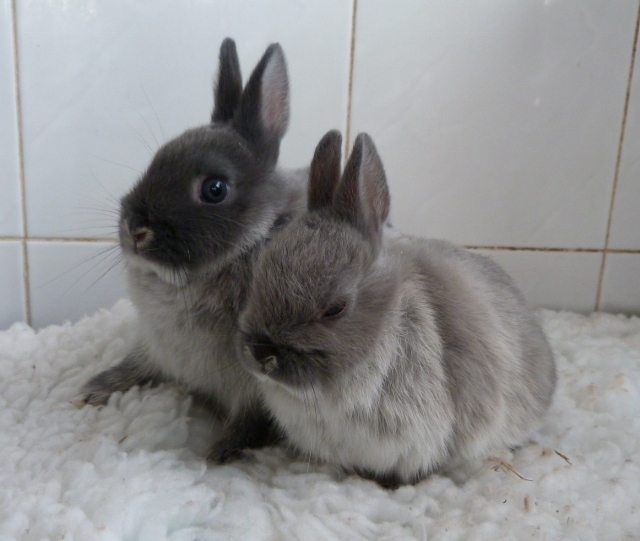 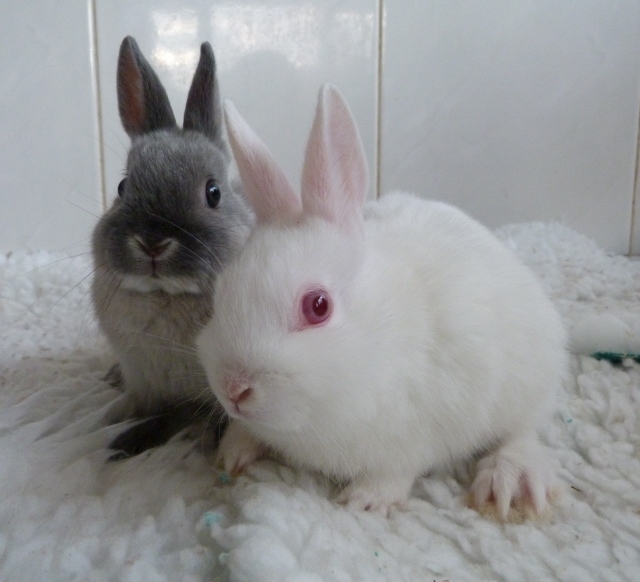 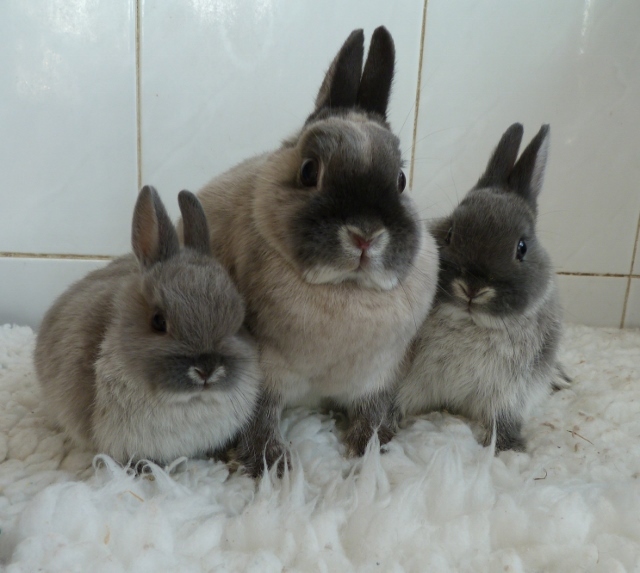 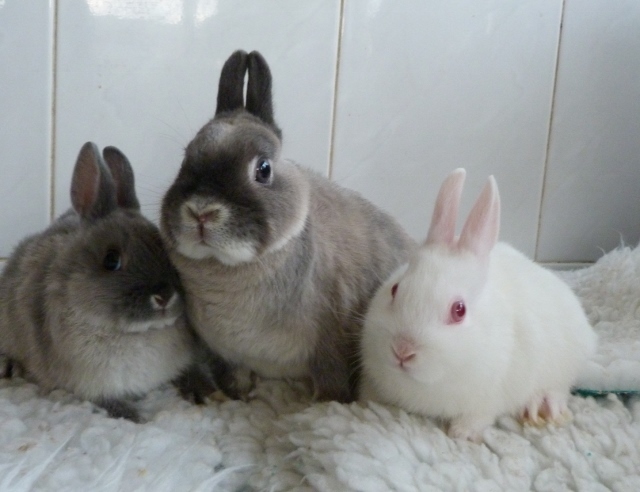 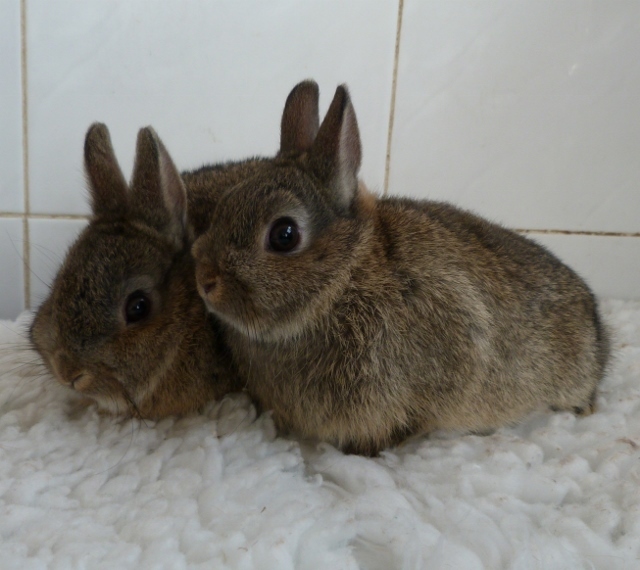 Agouti Doe homed with her brother on the left. 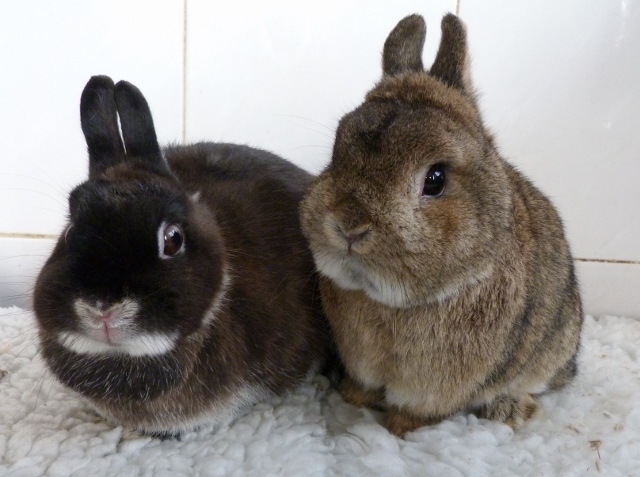 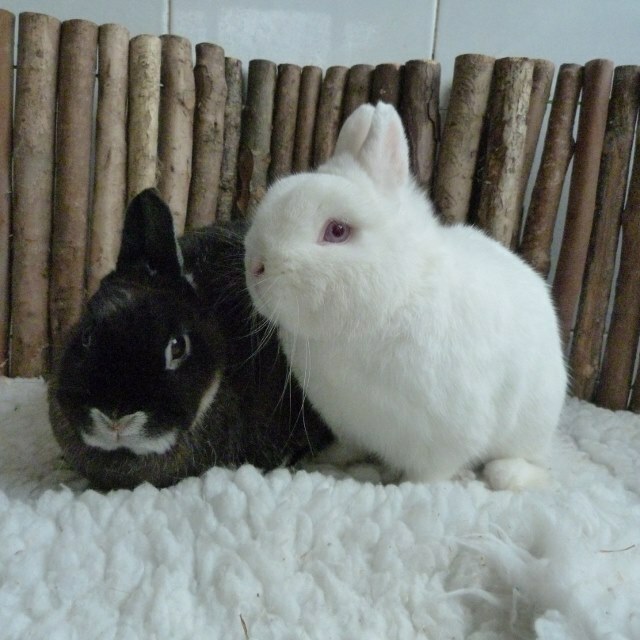 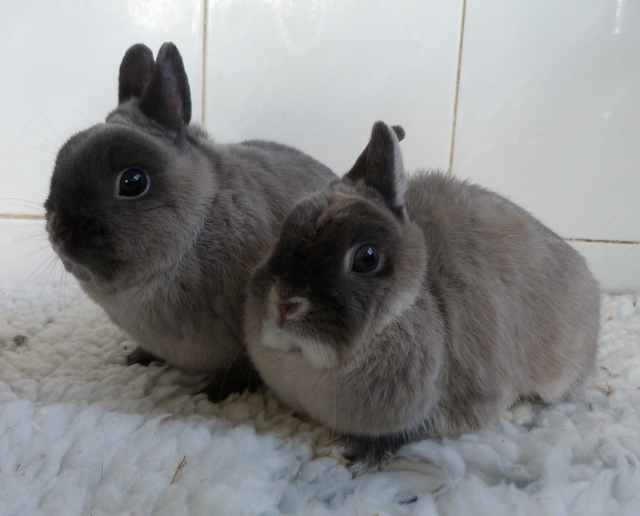 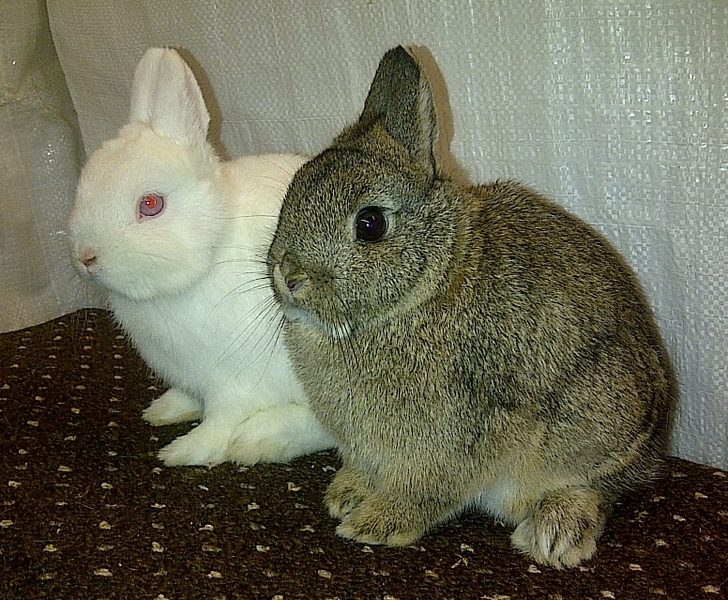 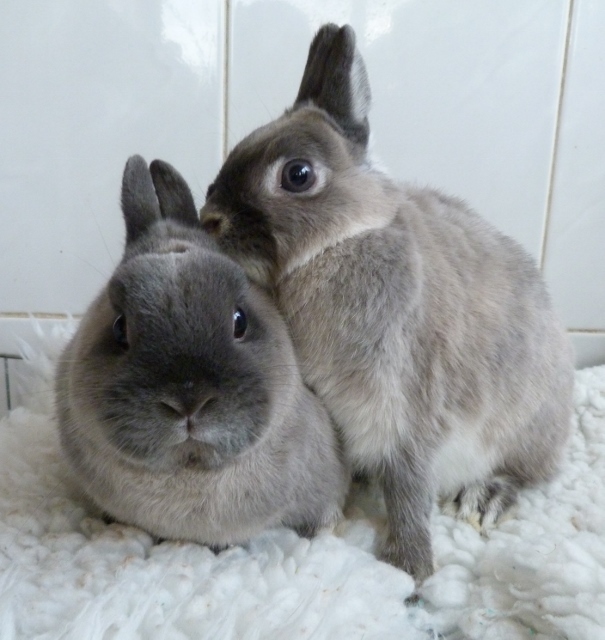 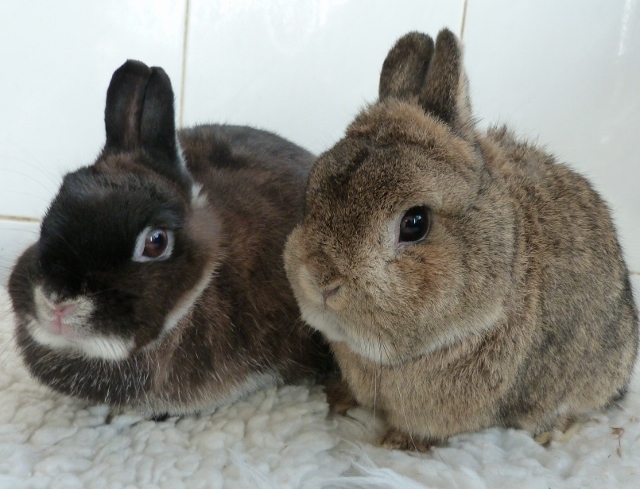 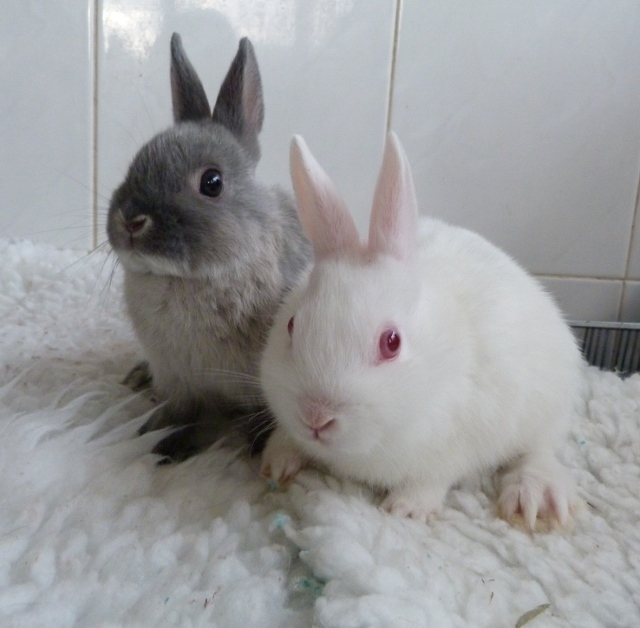 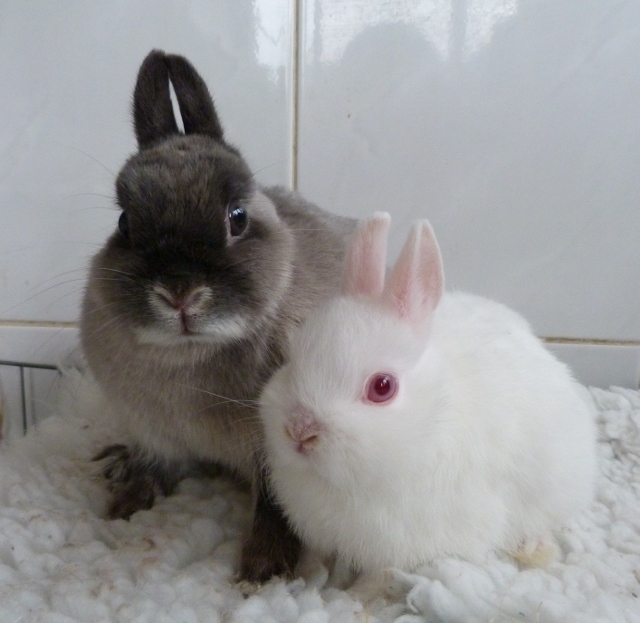 Agouti pair- Buck and Doe homed together. 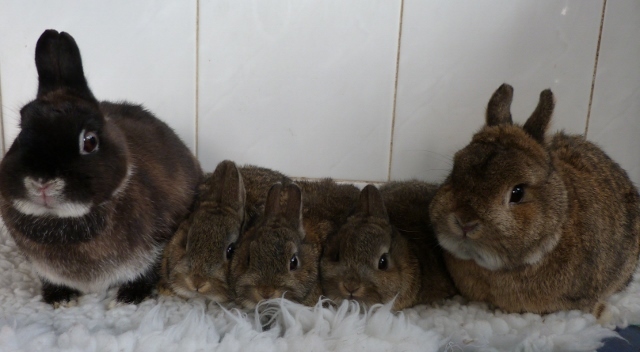 Photo on left of the family of four. 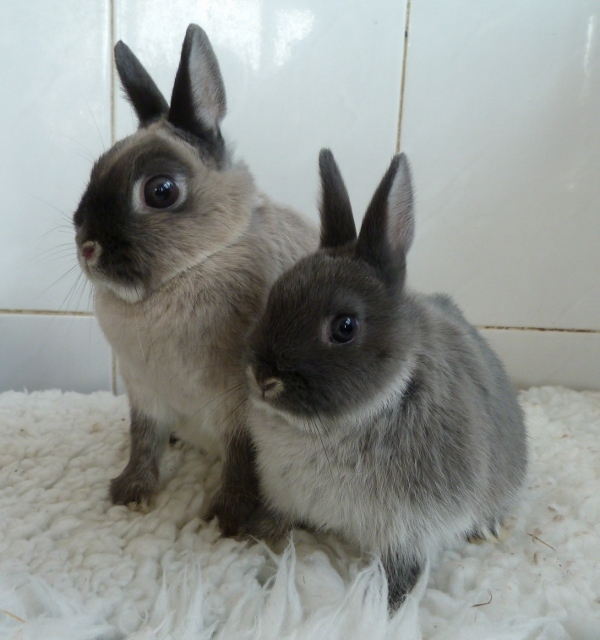 Marten Smoke buck homed with his sister on the right. 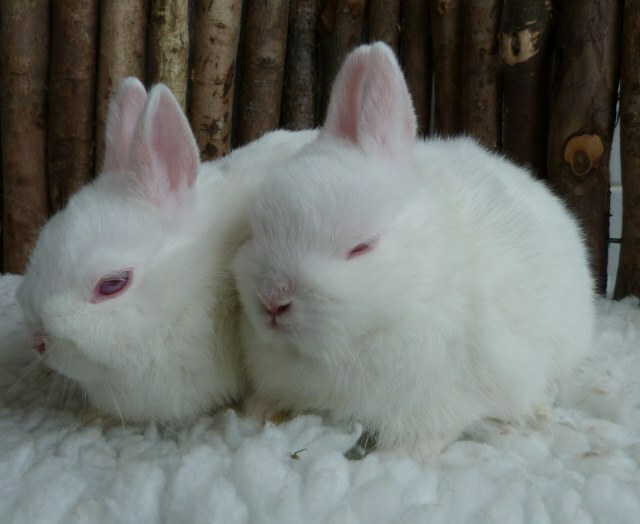 Marten Smoke Pearl Buck homed with his White sister as shown on the left. 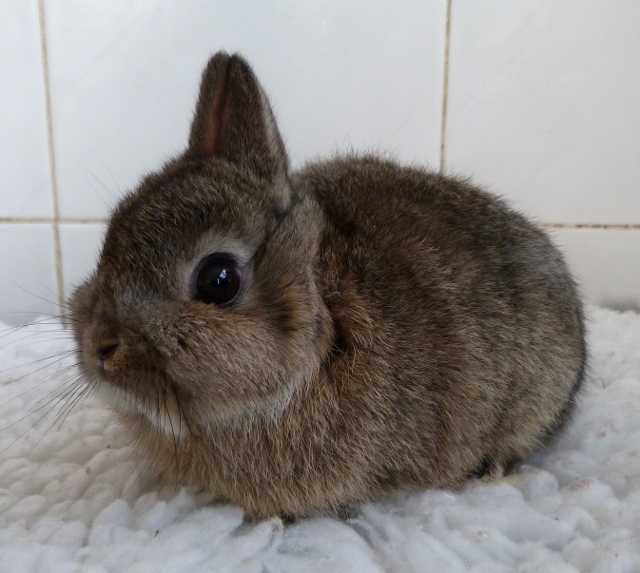 The Minimum size cage for a small rabbit is a 4ft x2ft,(1152 area) with a 5ftx2ft (1440 area) being more ideal & our preferred size. 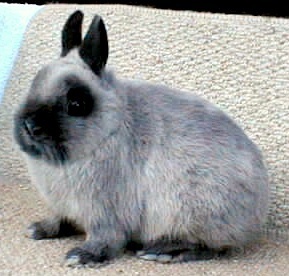 For a pair this needs to be bigger still. 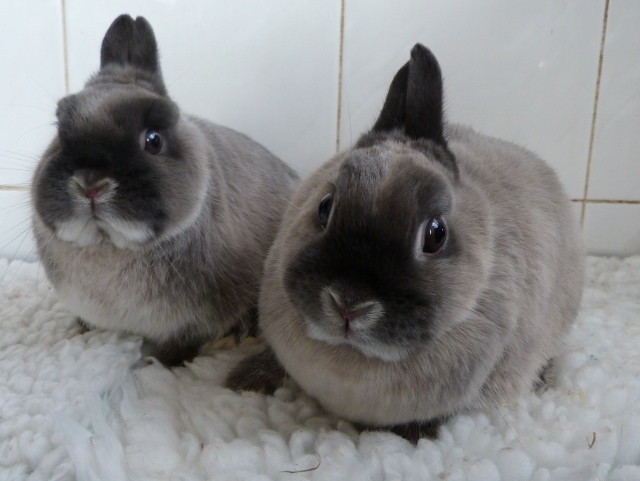 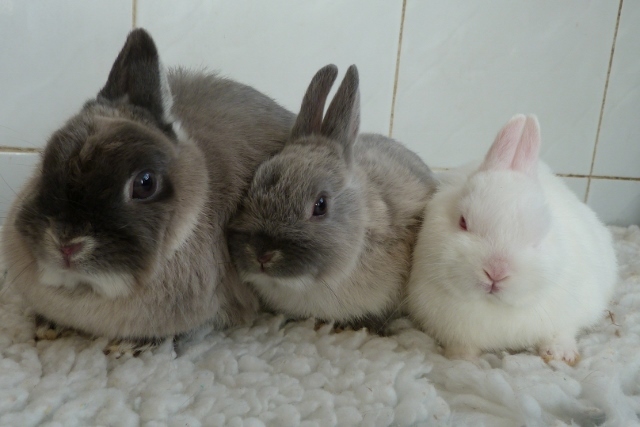 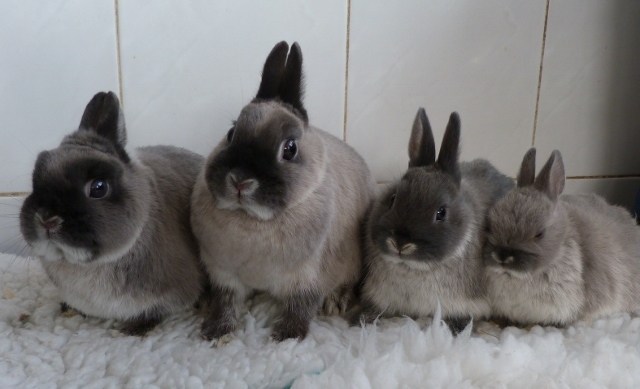 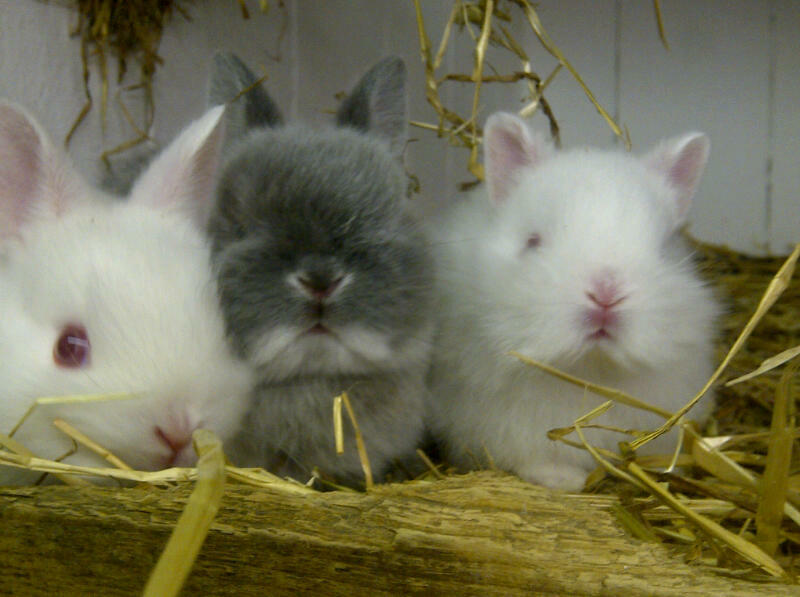 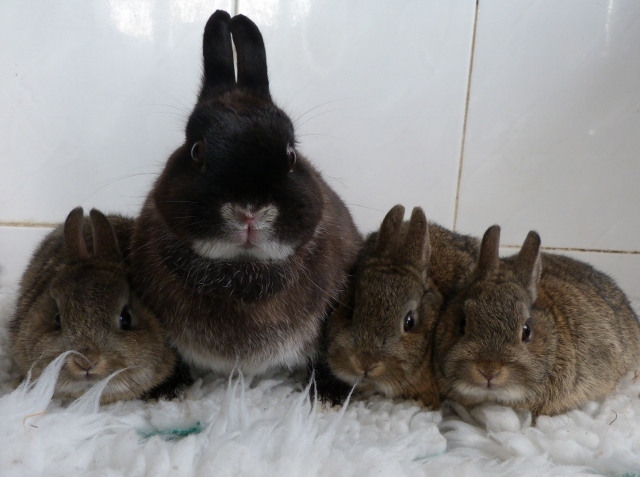 Dee offer's a 10% discount on the Malling Double Deluxe hutch, Malling deluxe singles, when purchased and collected with our bunnies, plus a 10% discounts on indoor housing packages, feed & bedding packs plus more. 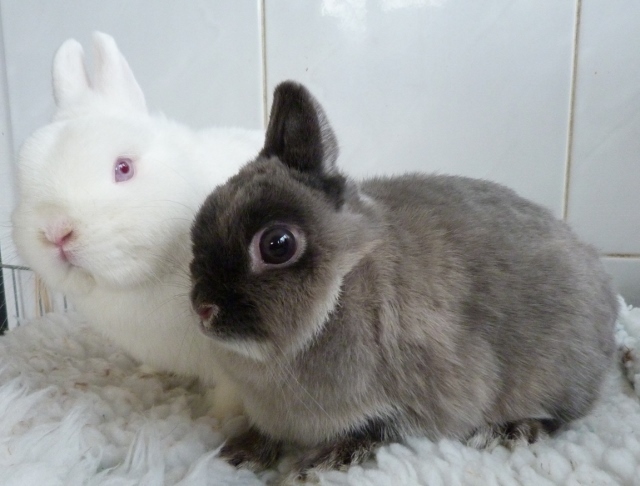 The cage on the left was bought for a pair of Mini Lops. 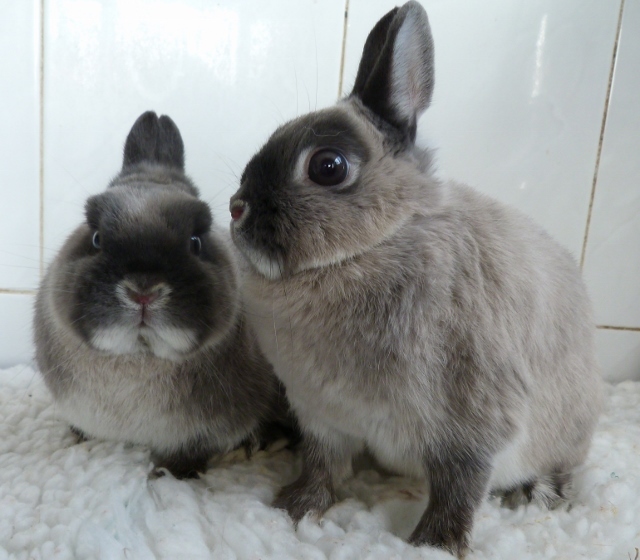 This is how it was described to us -I have purchased a large cage, "it's definitely big enough for 2 bunnies! 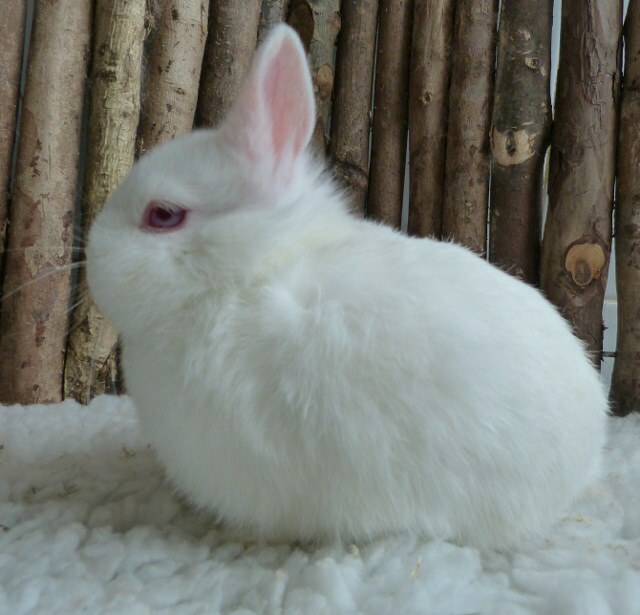 "The cage is a super large size, with length 56cm, width 38cm and height 38cm. 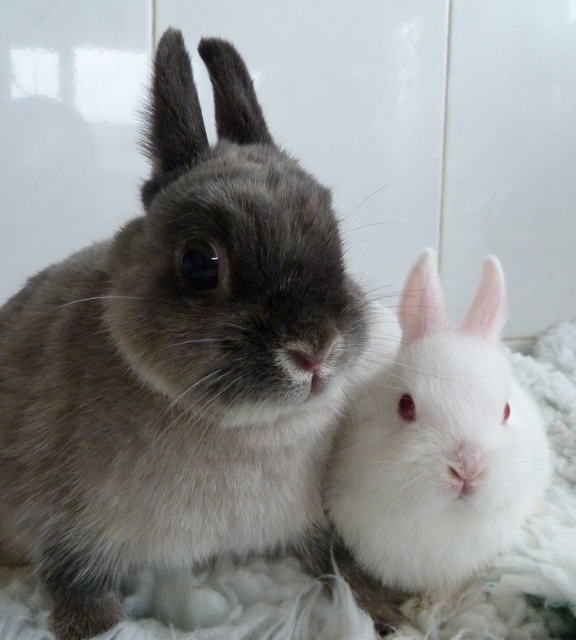 If you think it is not big enough for two bunnies, then I will purchase one only. 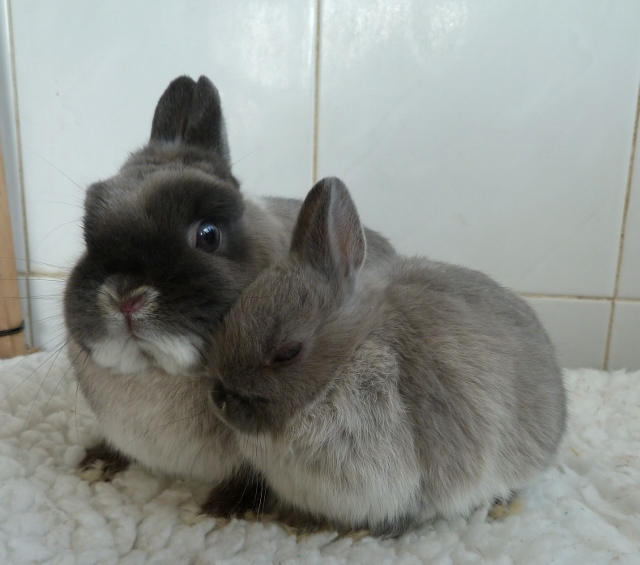 Strangle we did not home any bunnies to this cage and lady.